I love curved cross hatching so I bought a set of rulers. They are the fine line continuous curve ruler set from Accents in Design. I love them because I can hold onto them and they don’t move. Here is a picture of my first attempt in using them. 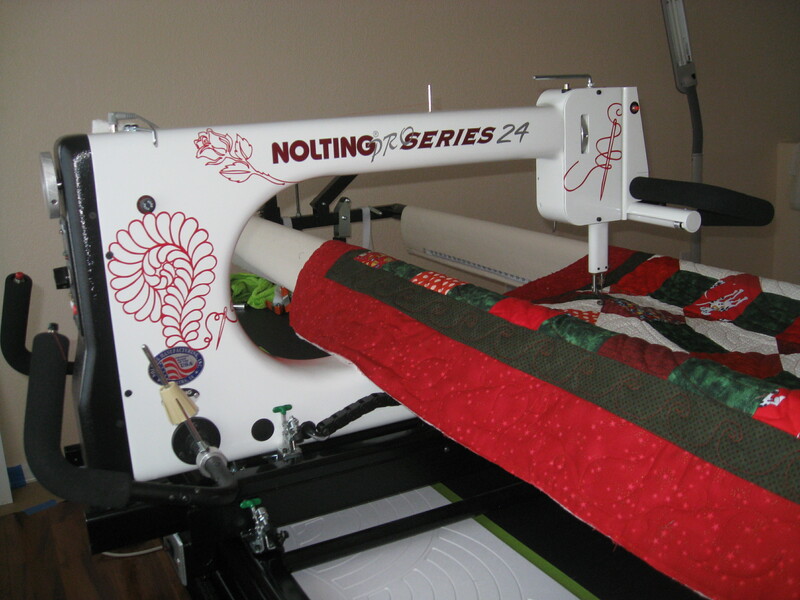 This site is where I will discuss my longarm quilting services and show pictures of the finished quilts. 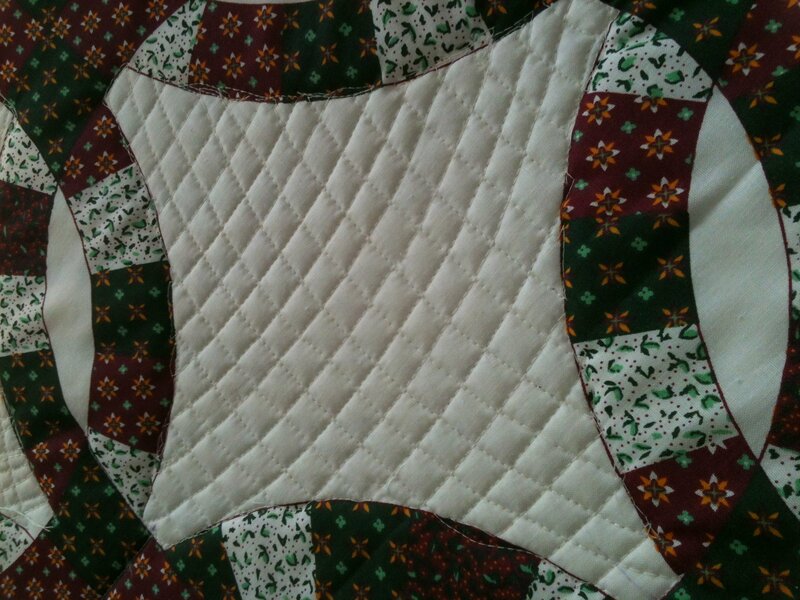 I love quilting and providing the finish to the beautiful tops I receive from my customers. My business has grown out of my quilting for the Quilts of Valor program (QOV). QOV’s are quilts made and presented to our US military heros from all conflicts and wars. Most of my work has been with the current wounded vets, however many of my quilts have gone to vets from the Vietnam war. All have given so much so that I can stay home and do what I love to do spend time with my family as well as quilting and playing golf. this longarm service is also on facebook. Be sure to visit us and let me know what you are working on in the quilt world.